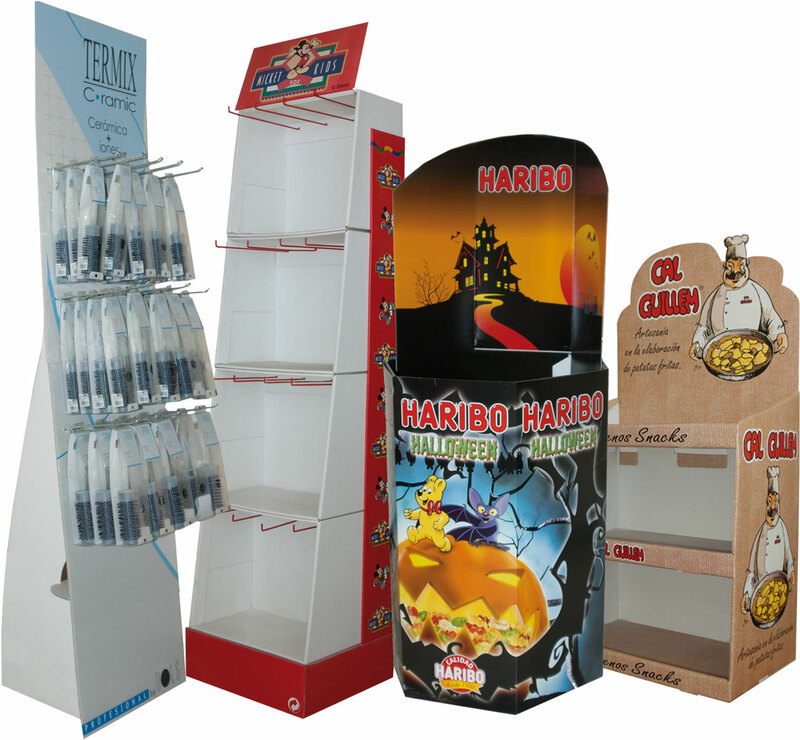 Gràfiques Lamolla, who manufactures to all kinds of companies and brands in all areas of consumer and industrial market and collaborate to create effectives and attractive packaging. Describe what your needs of packaging or of printing and We will send a budget without compromise. If you prefer to send us a model designed can also do so via WeTransfer to grafiques lamolla.net. Design, development and printing of packaging for cosmetics, pharmacy and parapharmacy. Design, development and printing of packaging for food and beverages, also for chilled and frozen.